Get FREE, unique and exclusive emoticons by playing a fun memory game. These Emoji’s are not found in any other emoticon app in the app store! ✓ Get FREE emoticons by playing! ✓ Transfer Emoji’s to your computer and use them there too! ✓ We’ll email them to you for free after you’ve unlocked 40 or upgraded! ✓ If you don’t want to wait, upgrade in the app and get 80 awesome emoticons to use in the app + sent to you by email. 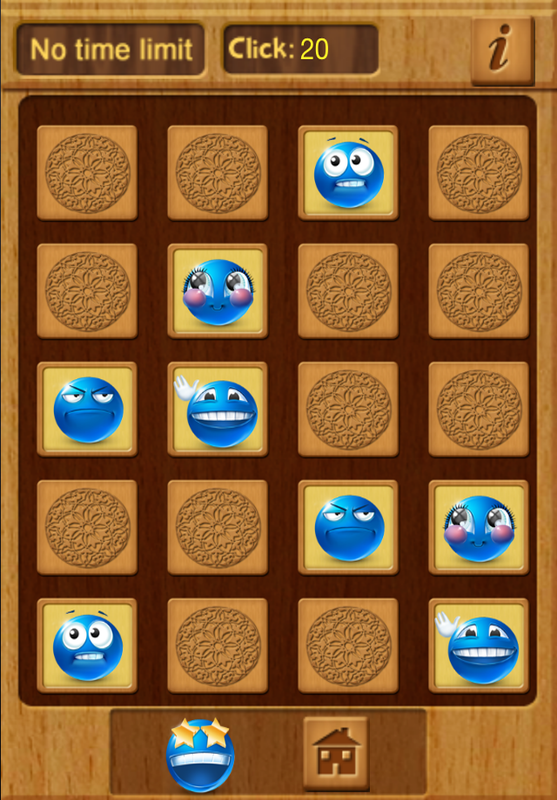 The most challenging Memory game you will ever play – all the Smileys are blue! Blue Ball needs your help! His friends have been captured and only you can set them free. 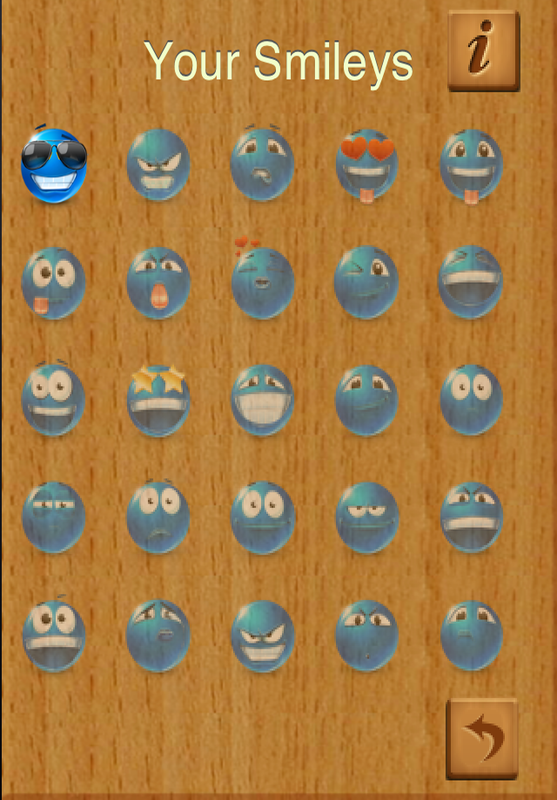 After every 5 rounds of playing, one of Blue Ball’s Smiley Emoticon friends is “unlocked” and can be saved to your iPhone and used in text messages, chats, emails and other apps (by copy and paste). You can also transfer them to your computer to use in your favorite programs! Download the app now and unlock all 40 Smileys! ★Mentally stimulating game that improves your memory in a fun and challenging way. 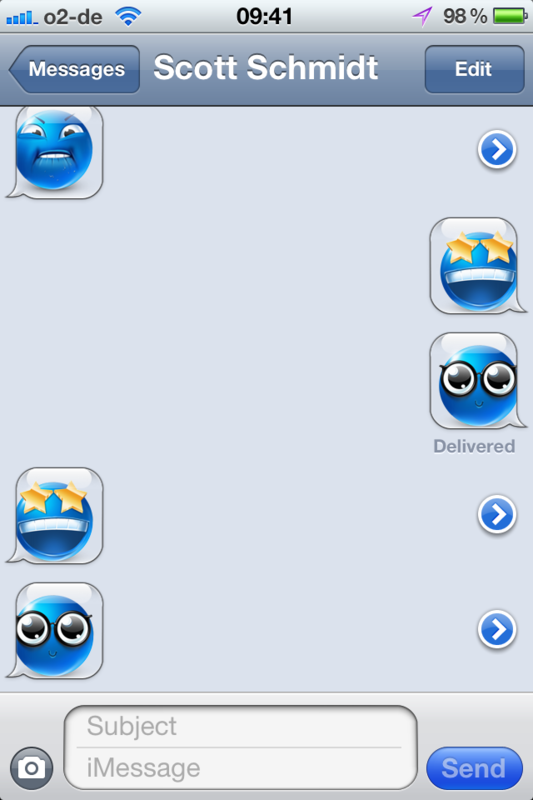 All the Smiley’s are blue and only their facial expressions are different. Pay attention and beat your best time! ★Cute Smileys can be saved to your phone and transferred to your computer as emoticons! We’ll email them to you too after you unlock all 40 or upgrade to all 80 Smileys! 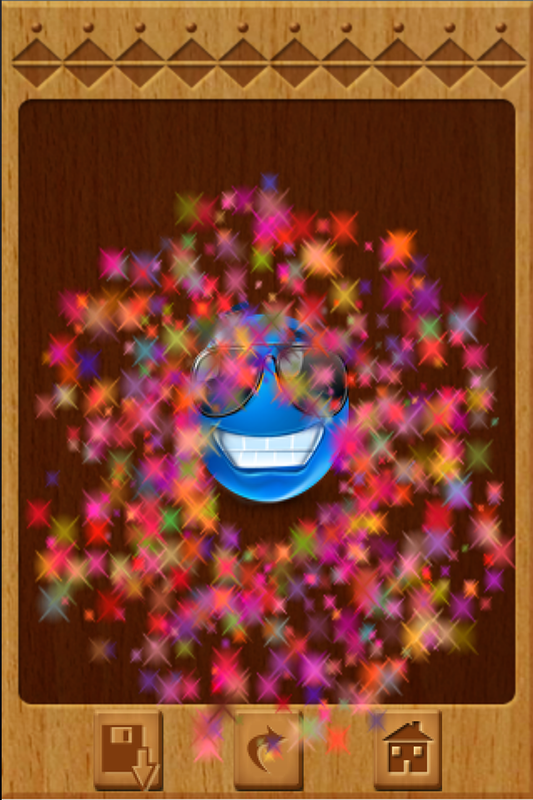 ★Awesome “Your Smiley” screen shows you the Smiley’s you’ve earned – and the ones to unlock. ★Copy and paste the Smileys in your text messages, Facebook, Twitter and email right on your iPhone! ★All Smileys can be used as EMOTICONS in IM programs that support adding them! ★Show your friends the cool Smileys you’ve unlocked! ★ Smileys are really cute! ★ Emoticons can’t be found in other apps, get them before your friends do! Download it now and get your free Smileys!